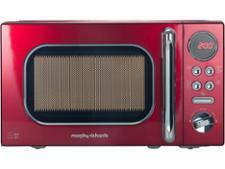 Morphy Richards Accents 511502 microwave review - Which? 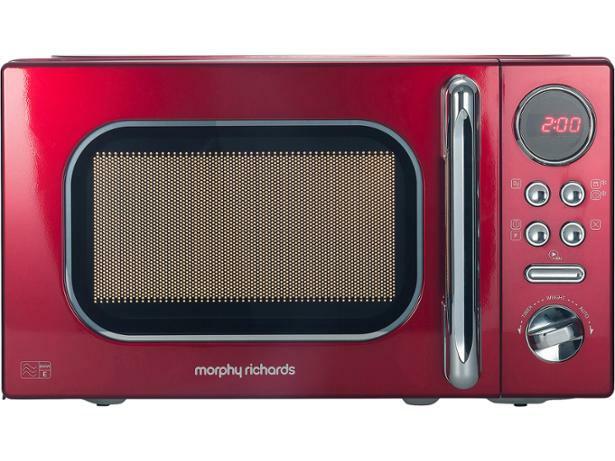 Like other appliances in the Morphy Richards Accents range, the 511502 solo microwave comes in black, red or cream, so you can buy a matching toaster and kettle if you want your whole kitchen to coordinate. 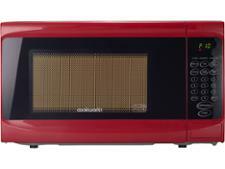 But a good-looking kitchen still has to work well, which is where our tests can help you decide whether this one is a good choice. 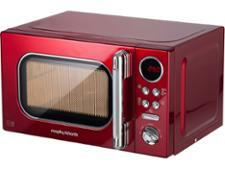 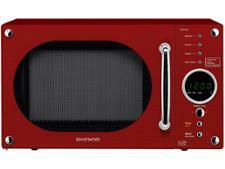 Read our full review to discover whether this microwave cooks brilliantly.